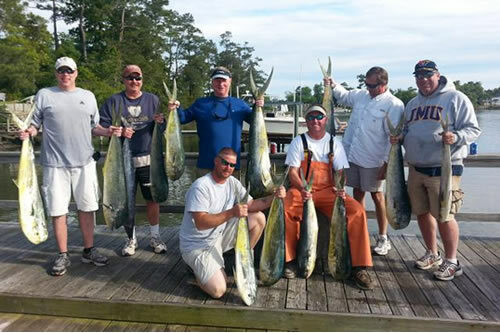 Read Our Fishing reports on Facebook! Fishing all of the NC coast for over 20 years. 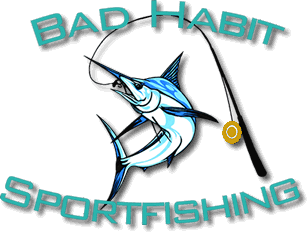 Bad Habit Sportfishing specializes in fishing techniques that PRODUCE great catches of Spanish Mackerel, Atlantic Bonito, Trout, Cobia, King Mackerel, Grouper, Snapper, Mahi, Tuna, Wahoo, Sailfish, and Blue Marlin. 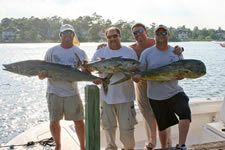 Bad Habit Sportfishing also serves all of the Topsail Beach area. 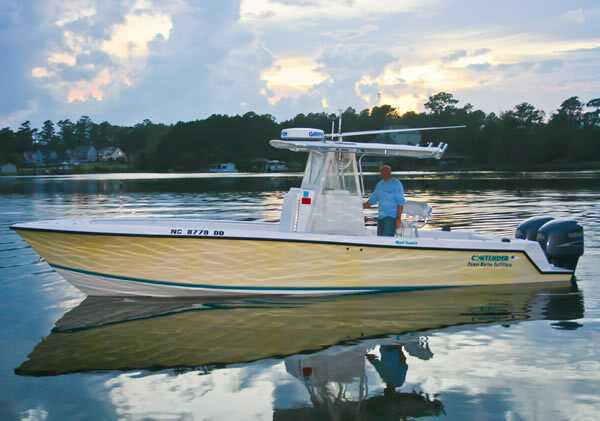 New River Inlet and the offshore waters of the Crystal Coast are only minutes away. Live bottom, offshore wrecks, offshore reefs and those super secret spots, we know them all! Our 20 plus years of fishing the NC coast will put you and your party on fish every time!